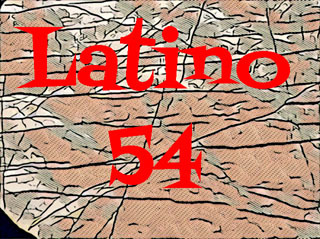 Posted January 22, 2015 by Rob Lorei & filed under American History, National Politics, News and Public Affairs. 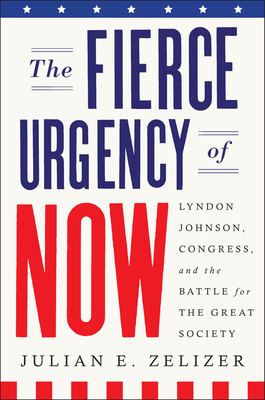 Today we talk with Julian Zelizer, Professor of Politics and Public Affairs at Princeton, about his new book The Fierce Urgency of Now:Lyndon Johnson, Congress, and the Battle for the Great Society. Zelizer’s book analyzes LBJ’s achievements and programs under his Great Society programs and how it has shaped the modern political landscape in America.